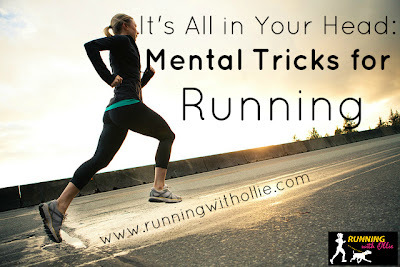 RUNNING WITH OLLIE: Pin it Party! I often wonder how I ever found recipes, new hairstyle ideas, had parties, applied my make up, discovered a new workout, or planned my own wedding before Pinterest was invented. Now Pinterest is my go-to place for most everything. I am wholly and completely slightly addicted. As usual, I am late to the party. 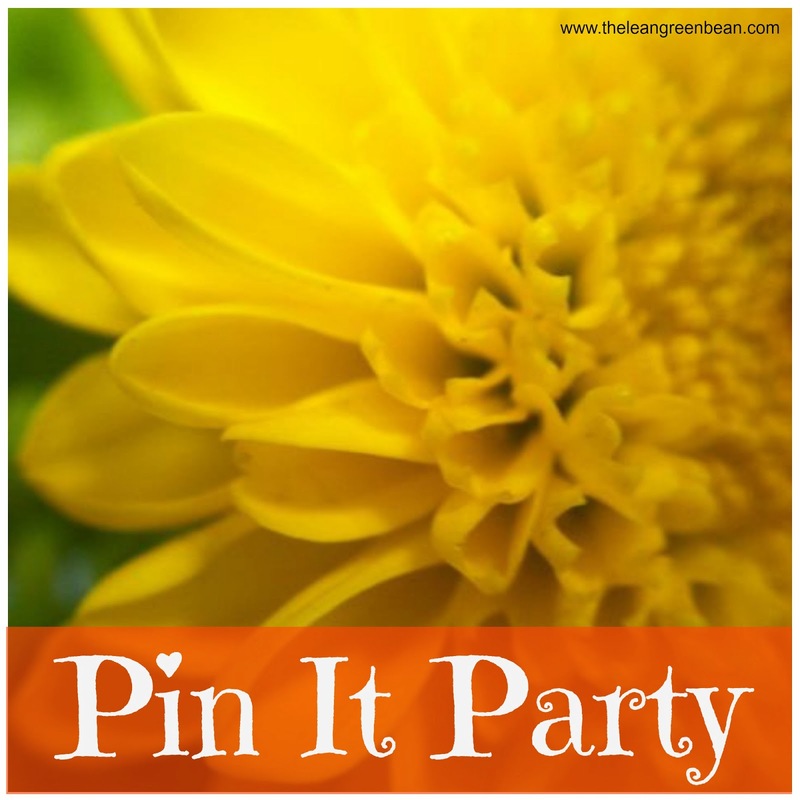 Yesterday Lean Green Bean Blog hosted a Pin it Party for bloggers! 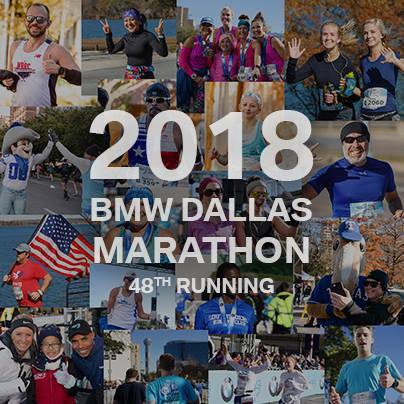 If you are a blogger, the idea is to do a round up post of five images from your blog that you would like to share on Pinterest, then check out the links and pin the images from the other bloggers at the party. 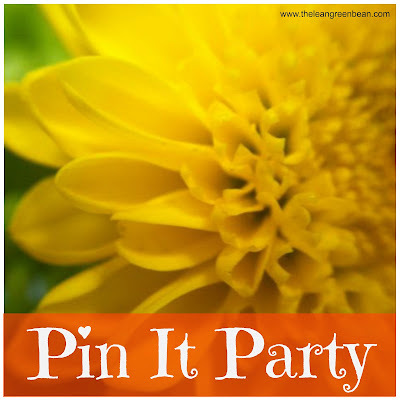 You can check out all the details and rules of Lean Green Bean Blog Pin it Party here. If you are a reader, you can play too! 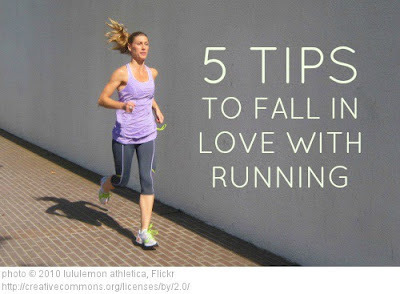 Did you know that pinning images from your favorite blogs is a great and easy way to support them? 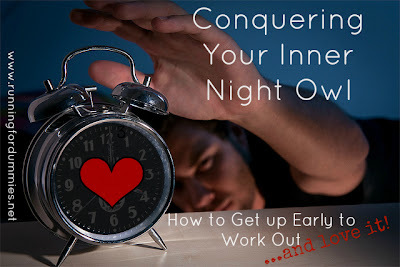 Please check out the Pin Party to feed your Pinterest addiction and discover a ton of great new fitness blogs. First things first. You can follow me on Pinterest here and I will follow you back, so we can share our great pins! This is my contribution to the Pin it Party. These are my five pinable images that I thought you would like and the links back to the original posts. Do you pin? Are you addicted like me? As a man I thought Pinterest was awesome, but I felt it had too many recipes and dainty dresses for a man to be caught "pinning" stuff. When I saw "manterest" I thought it was hillarious that men can "nail" stuff instead of pinning it, and "bump" each other instead of "sharing." 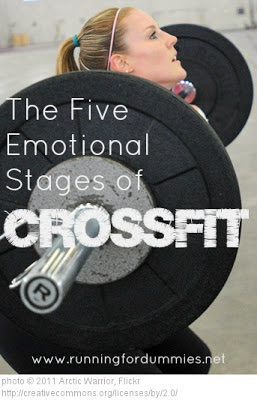 I like crossfit but I too prefer to work out alone. Ha Ha! Manterest? that is hilarious! :) Never heard of it. :) that is so funny! 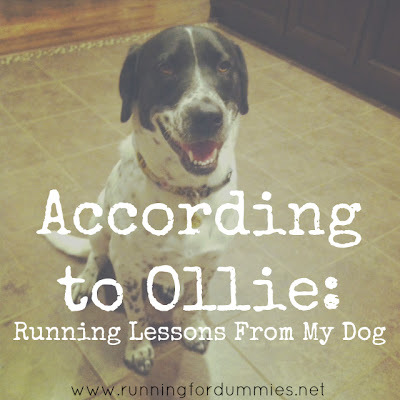 Great posts and I did enjoy them all... of course especially Ollie's! I am SO addicted to Pinterest! Since I am living here in Beijing and have a "temporary" life (hard to find ingredients, don't decorate my house, etc) I pin like crazy for my future "permanent" life. I know it sounds crazy temp vs perm but that is the only way I can explain it. I've followed you forever (in a non-stalker way:)...and I enjoy every single one of your posts! I also followed you so I can keep up with your posts! Thanks for the great idea. I do the same thing! It really helps with traffic. I'll follow you! Thanks! We had a lot of last minute decorations to add, and the staff was eager and willing to help. The food was amazing. They have extremely unique and tasty food.